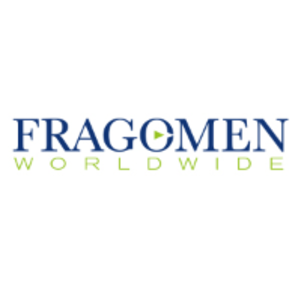 Employers and foreign nationals should contact their Fragomen professional to determine the best time to lodge their visa applications, depending on whether the fee will increase or decrease for each visa type. Starting November 5, fees and levies will increase by up to 54 percent for most work visa applications (excluding Recognized Seasonal Employers and Working Holiday work visas) in New Zealand. Employers and foreign nationals should complete visa applications for which fees are set to increase before November 5 to avoid any additional charges.